Austria’s central location within Europe and its history, shaped by the diversity of the population under Habsburg rule, have culminated in an incomparable cultural and culinary variety. 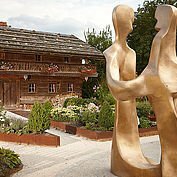 To really get to know Austria, it’s the up-close and personal contact with unique cultural monuments that makes the difference. You will be bowled over by the beauty and extravagant diversity of the natural environment and man-made cultural heritage dating back over the centuries. 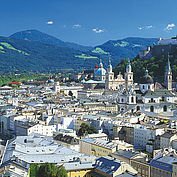 Year after year, visitors from all over the world are stunned by the artistic treasures and sights of Austria’s cities. It is simply impossible to list them all. 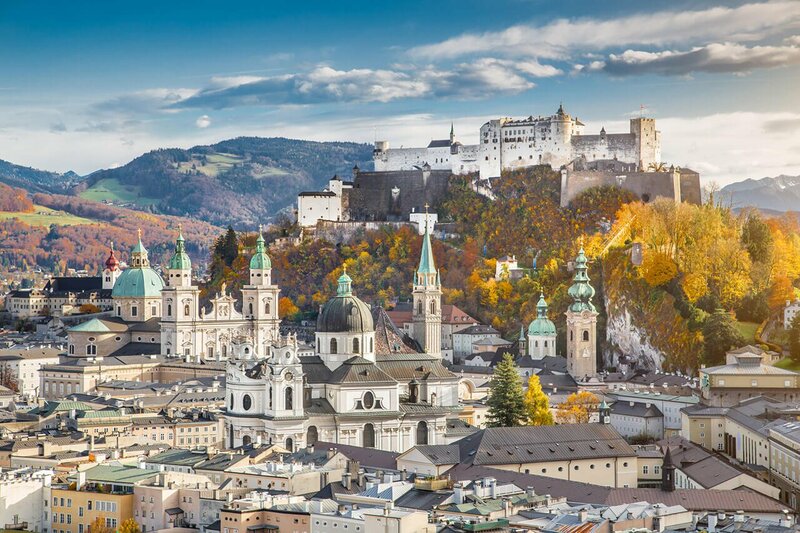 But there are a few which draw millions of visitors every year and should be on everyone’s ‘must see’ list, such as the Salzburg Fortress or St Stephen’s Cathedral in Vienna. But off the beaten tourist track, you’ll find true gems whose profound beauty will captivate you. 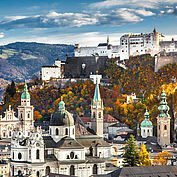 To name but a few; the Kaiservilla in Bad Ischl, the Golden Roof in Innsbruck, Melk Abbey or the Hof Castle in Lower Austria. 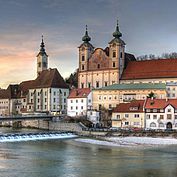 The historic ‘Iron city’ Steyr is just one of the delights of the Austrian cultural and historic tradition, along with countless castles, fortresses, abbeys or modern structures. We have tailor made a range of cultural-culinary Landhotels packages for you. The hallmarks of traditional culture have been influenced by the diversity of the Habsburg Monarchy, just as this too influenced the culinary development of Austria. 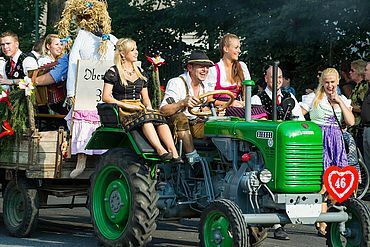 It’s hardly possible to grasp the extraordinary range and rich heritage of cultural tradition celebrated today in Austria. The specific historical customs and traditions of every region are honoured in music, songs, dances and festivals. 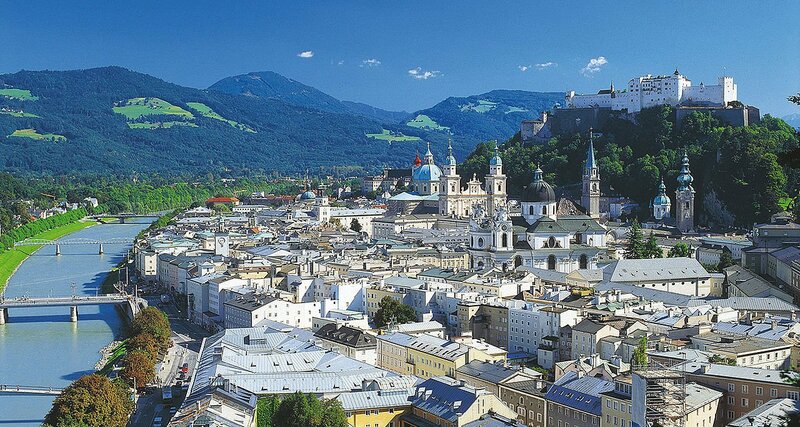 Every region of Austria invites visitors to experience its culture and customs. 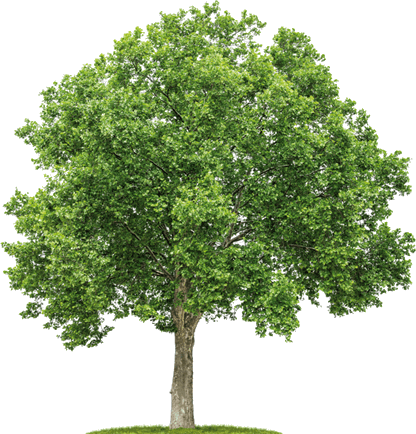 All across the country, regional calendars of events run throughout the year. There are countless institutions dedicated to the preservation of traditional costume, folk songs and folk dances, music and handcrafts. 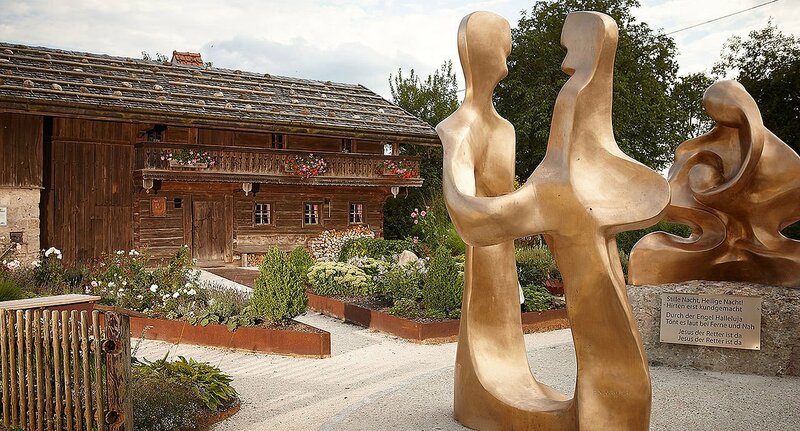 Here you’ll find the perfect Landhotel for a cultural and culinary holiday in Austria. Austrian cuisine is often equated with Viennese cuisine. Indeed, both have been greatly influenced by the regions within the Austro-Hungarian Empire. 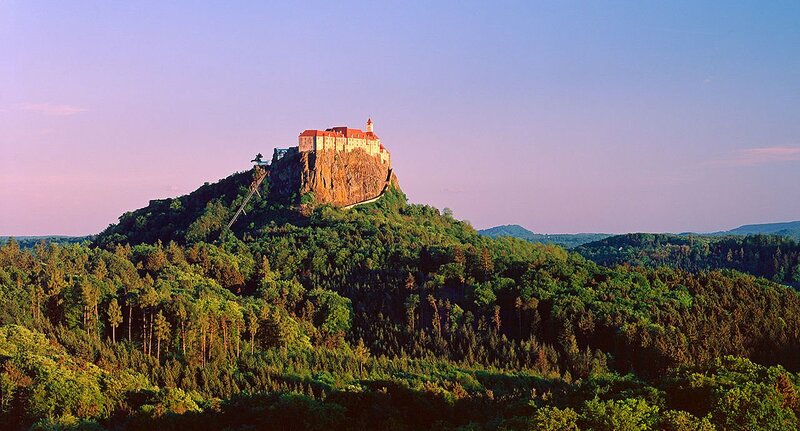 Without doubt, Bohemia, Moravia, Hungary, northern Italy and Croatia have left their mark. And of course the culinary specialities of each region deserve worthy mention! Upper Austria boasts a vast choice of delicious dumplings, and is also known for its cider, along with its down-to-earth ploughman’s lunches with local farm produce. 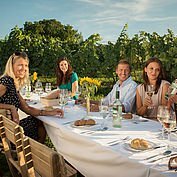 Although Lower Austria is heavily influenced by its proximity to Vienna, there are plenty of dishes based upon regional produce such as Marchfeld asparagus, Wachau apricots or Waldviertel poppy seeds, now all newly interpreted with special flair. 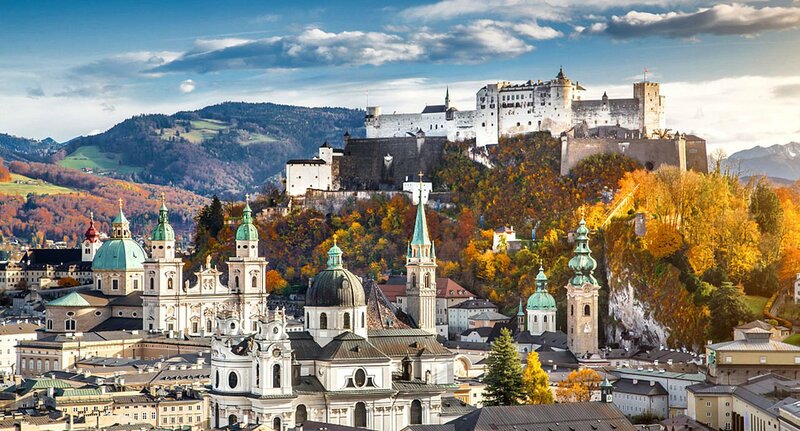 Salzburg is not only the home of the famous Mozartball; it’s also a fortress of hearty vegetarian cooking. 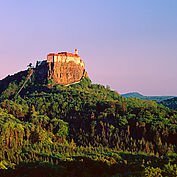 The gourmets amongst you will be pleased to discover that this region contains the greatest number of Gault Millau awarded restaurants. In the Tirol, cooking and baking is carried out with enthusiasm using predominantly traditional methods. 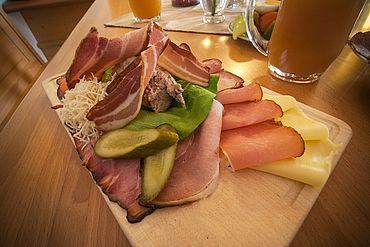 In the main, recipes are prepared using regional products like ham and cheese, which are often produced using age-old and time-consuming methods. Visiting Carinthia, you’ll be impressed by the typical fish and meat dishes. But you should definitely spoil yourself with an original Kärntner Kasnudeln (cheese-filled pasta parcels) and a Kärntner Reindling (a delicious circular cake). 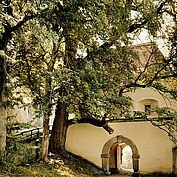 Styria will tempt you with its ‘Buschenschanken’, cosy wine taverns in the vineyards. 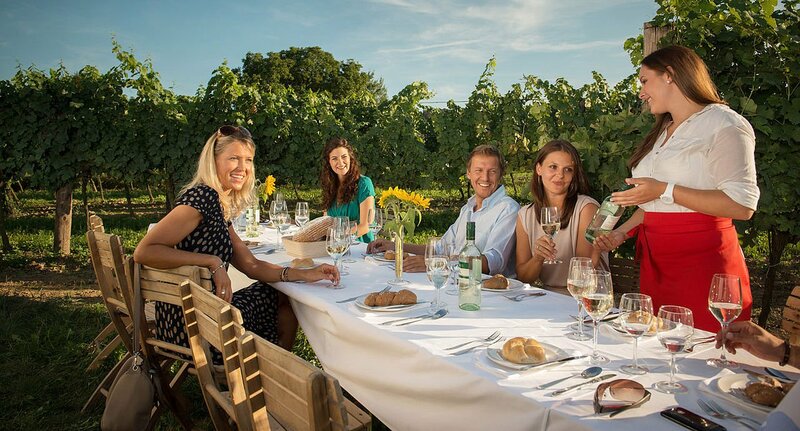 Here you can savour local wine specialities like Schilcher (a type of rosé) along with local mincemeat dishes, seasoned with locally-sourced horseradish and pumpkin-seed oil. Burgenland cuisine has been heavily influenced by its neighbour Hungary. Here you’ll find stews to be a favourite, but also a range of poultry and fish dishes along with a great choice of sweet and savoury strudels. 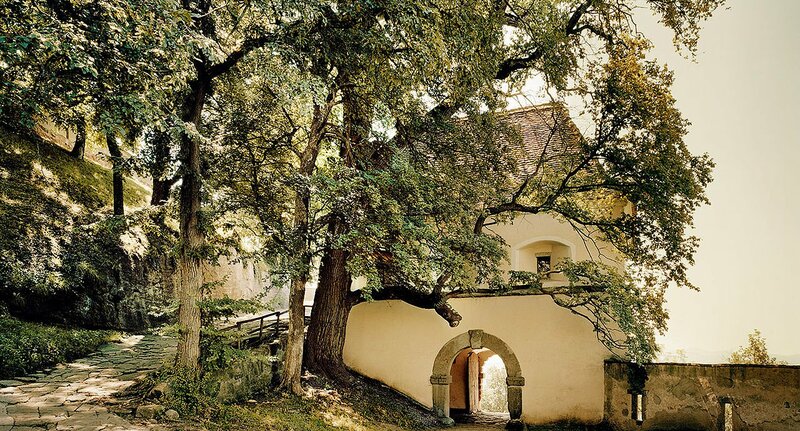 Here you’ll find the perfect Landhotel package for a cultural and culinary holiday in Austria.